I have 2 alarms set in the morning. The first one goes off, but it’s not for getting UP. It’s for WAKING up…I have 20 minutes to check into the world outside the 4 walls around me (news, email, social media etc.) AND feed baby for the morning while we lie in bed. I get into Instagram and there were a few posts, especially by people/Africans in time zones ahead, wearing their African print clothes, showing off jewelry and/or flashing back to their last trip back to the continent. Did Africa die…? no! 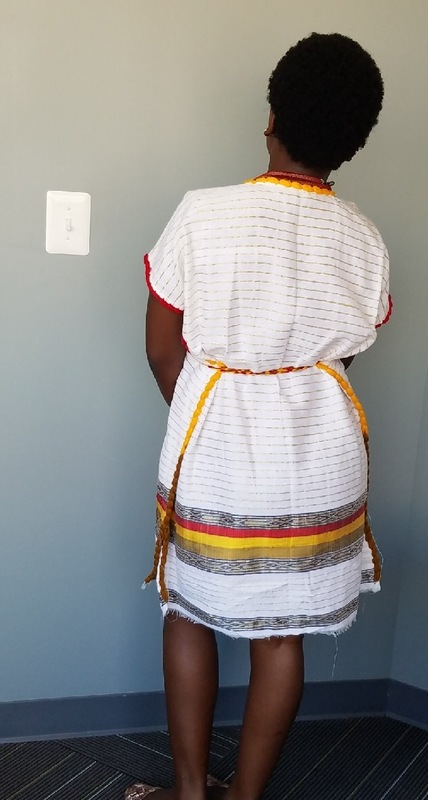 It was all for #AfricaDay!! Today was/is Africa Day. Quick history behind it – May 25 marks the founding of the African Union in 1963. It’s celebrated in many African countries and, OF COURSE, by Diasporans – we no dey carry last. I typically choose my outfit for the day the night before so I thought to myself *insert thought bubble* “How can afropolitaine the blogger mark this here day in her own way? – CLOTHES of course”!! There’s a dress I’ve worn just once that I bought while in Ethiopia when I went to the market on an in country work trip to Bahir Dar. There were so/TOO many dresses like it, but something about the color combination caught my eye [it wasn’t the combination of either neon colors nor the red-yellow-green]. I haggled HARD for that dress because the market was HOT, had WAAAAAY too much going on and I knew I didn’t want to have to come back so I was getting everything in gifts for others there and being DONE. 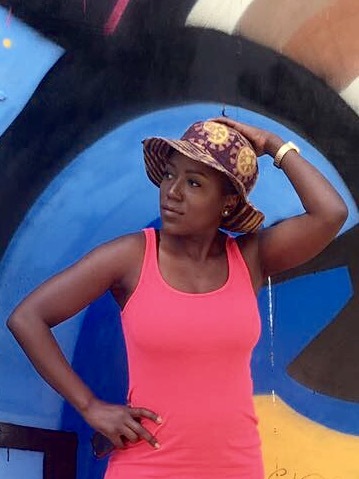 I wore it the first time while living in Baltimore (just moved a month ago) at Artscape to a Wyclef Jean concert (life was gotten there [he really is/was such a talented artist and I didn’t realize how many hits he’s had throughout his career….but that’s a convo for another day]). The dress. Let’s talk about the dress. It’s the typical/traditional woven off white cotton called shemma. It’s a pretty casual style and a bit see through because the weaving is light so I wore a beige short tank dress underneath as a liner. I actually fell in love more with it now because I previously thought it would only be cute during maternity – this dress said no girl you can wear me anytime! I enjoyed wearing it and got several compliments in it *insert dancing salsa girl emoji* (yes …i just realized dancing and salsa make that redundant, but also it could be salsa the food). Onto where this blog stands currently. OBVZ I have not blogged not nearly enough. Actually, even not near enough is way more than what I’ve done. Motherhood has taken all those moments I used to use for stuff like this and replaced them with a completely different set of joys. When it’s not those joys its also just enjoying the teeny tiny sweet ounce of doing nothing. Funny how doing nothing also means something completely different now that I’m a mom. “Doing nothing” can be folding laundry you meant to 3 days ago when it dried, doing your OWN laundry, clearing out the clutter indoor inbox…lol…it’s different. I do, now that she sleeps better (earlier and longer) want to ease my way back into blogging. It was, after all, one of the joys I had before. I’d like to make a commitment to you all so STARTING TODAY, I’m bringing back the #afrofoto daily series! I’ll commit to 10 days first and push to make it past that day by day. 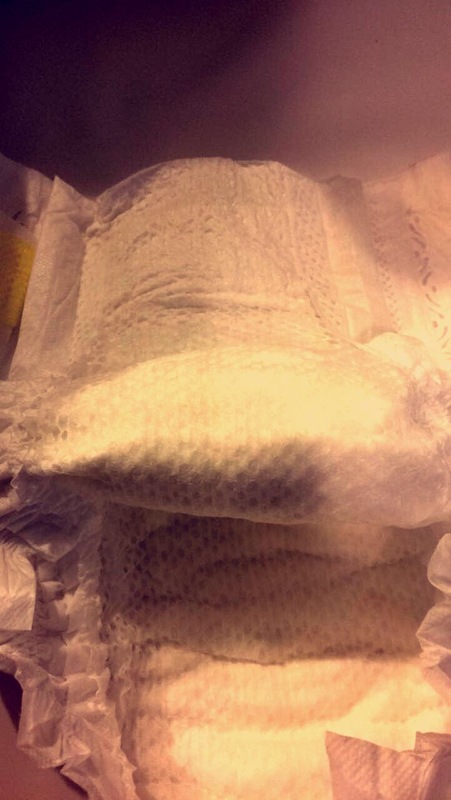 The other day I used an Honest diaper (size 1 8- 14lbs) for the first time and….. I loooove them! 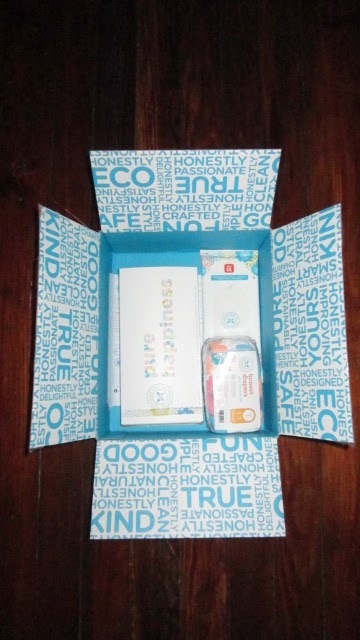 I’d mentioned in my previous post that I had a review on Honest diapers and products since I’d received a girl’s discovery kit so here we find ourselves. I gave it the overnight test and it passed with flying colors. 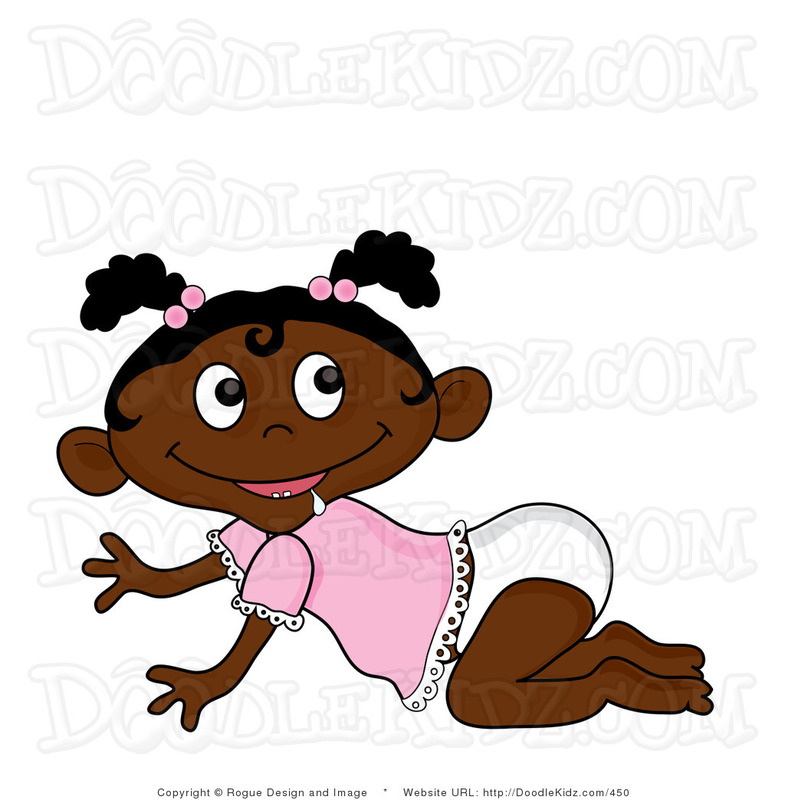 Although it does not have the blue stripe when wet, figuring she was wet wasn’t an issue because if there’s one thing a baby will do it is pee in a diaper. 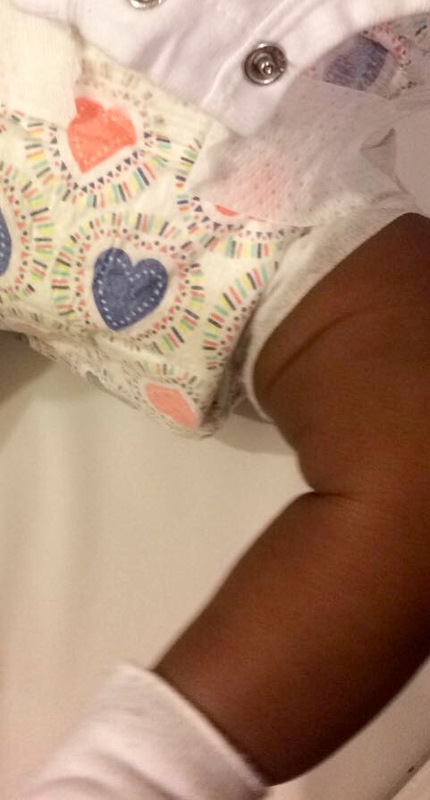 The design on it and how different (you choose the designs yourself) each diaper is almost has me wishing they are a bottom on their own or at least it was warm enough for her to hang out in a diaper when chilling. Baby slept the whole night 8 hours in the one diaper and it held up pretty well. Even though she wakes up to feed once or twice in the middle of the night, I didn’t change her until morning. (NB: this is an executive decision I makes changer-and-feeder-in-chief when weighing whether I want her to continue in the sweetness of her sleep or to wake her up past sleepiness to change a diaper). 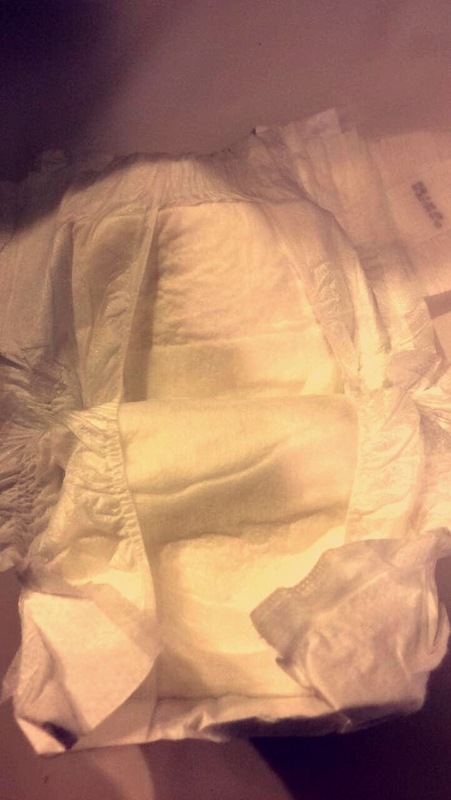 There was no leaking or even a teeny bit of dampness along the top or trim of the diaper. These wipes are so far the best wipes I’ve used to wipe baby and a single one goes a very long way. They are medical cloth grade so they feel like a thin cloth and are biodegradable. They also have a texture or small round “bubbles” which means they really pick up EVERYthing when you are cleaning baby off from a booboo! This lotion is very light, probably too light for the winter, on a melanated baby whose skin I like to keep moist and sealed against the cold. I dripped a bit on my hand and it has NO smell. Like none at all. Not like this unfragranced products that have a “no fragrance smell”. I smell like person where I rubbed it on. That’ll be especially good for babies with allergies and good for mine in the spring going into summer. The liquid is clear and smells unmistakably like lavender. It felt not as thick as the shampoo + body wash, but I couldn’t say it’s watery. Good, to the point product, not much poetry to say about it and it gets the job done. This spray says it’s white grapefruit scented, [but] that smell is very faint. I’ll most likely use this to clean up the changing pad I clean about 2 times daily. I wonder how heavy duty it can be and won’t get much opportunity to find out. Maybe one day. This balm is made up of about 7 oils including olive and coconut. Again, no smell here, but because of the oils contained therein, it has that oil/petroleum non-smell. No fragrances from the oils used in it came through – don’t know how they managed that. I applied it and like how it both seeps into and sits on the skin so I might use this the same way I used vaseline on baby after bathing now. 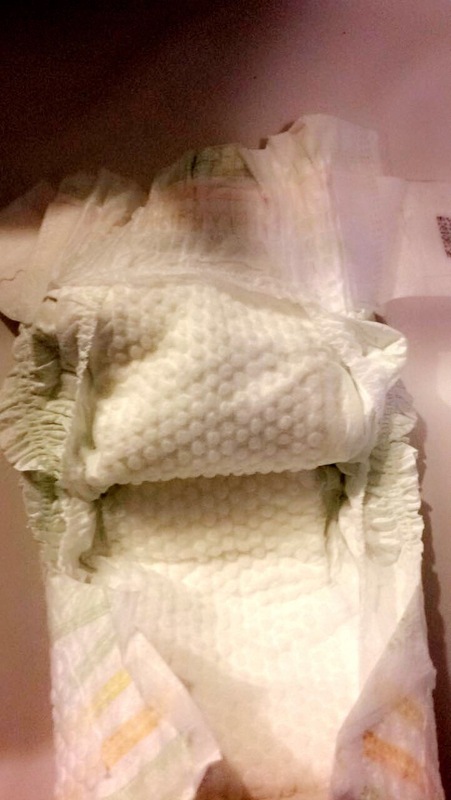 I now have received the big box with the full size bundle for size 1 diapers and didn’t know that I was going to be getting it until I checked my bank account to see that I’d been charged for it. It’s a really big box and when it was brought I wasn’t home so I had to take the slip to the convenience store down the street not knowing what it was especially such a big box. I know what I order so it was odd. The very friendly Ethiopian guy helped me get it into the car since I was carrying baby and it’s YUUUGE…or I have small hands. I had to keep it in the car until I could ask someone to carry it out of the car for me. (City living). 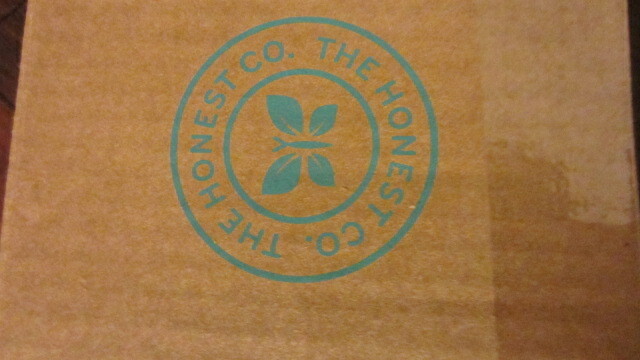 So there you have it, an honest review on Honest products. All in all, it is a well executed brand and the thoroughness of thought can be seen throughout every detail including the tiny stamp on the outside of the box and printing on color on the inside. It’s definitely pricier than the other brands we are all more familiar with and I reviewed HERE, but you can see why. They would make a good gift to a new mom and for now I might focus on getting through the stacks of diaper boxes and wipes I already have from baby shower and beyond. We’ll see. So what I’ve learnt about diapers so far is that they are created for the same purpose, but not created equally. 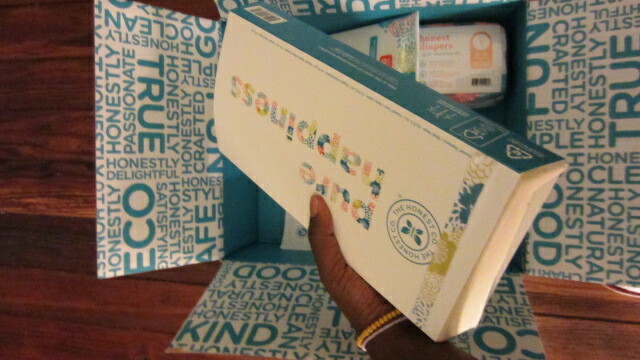 I haven’t had experience with all brands, but the ones I’ve used so far are Pampers, Huggies and Up &amp; Up (Target store brand). 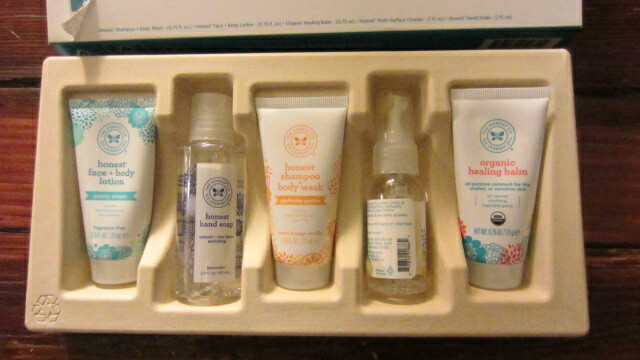 I started off using newborn size (box is marked with an N and her weight range was “up to 8lbs”) and that was all I knew. 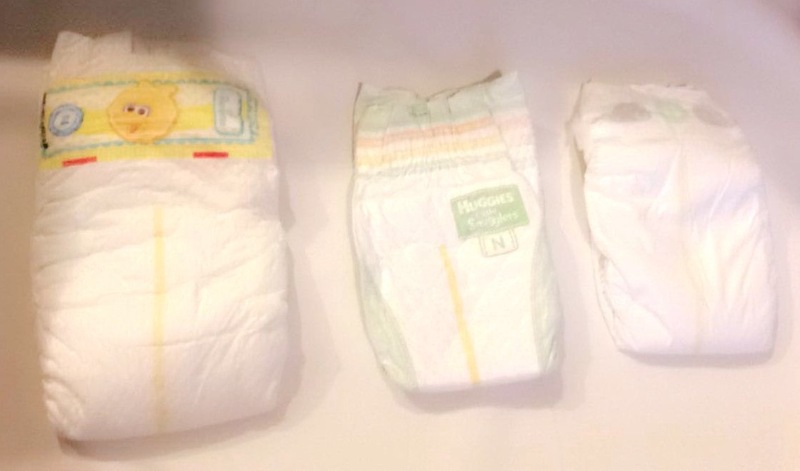 When that pack finished I got into Huggies and realized they have a bit more of the texturing for high absorbency…they just looked like they would feel more comfy, not that the other wasn’t. Especially now at 2 where she sleeps longer shifts at night, AND I DO TOO (Hallelujah!! ), I’ve found that Huggies hold up the best. With the others, the top of the diaper will have leaked a bit to her onesie along the top of the diaper. Nights when she’s very fidgety and does a booboo means the booboo now leaks too. Not cool. So right now I love Huggies. The target ones are not bad and are a great price compared and during the day where she is mostly peeing and I change her much more often they get the job done just fine. All in all, so far, in my experience, with my baby, Huggies are the best especially for that added bonus of being more absorbent overnight. Everything else is pretty much the same: they all have the color indicator stripe that goes from yellow to blue when wet and have some stretchiness along the perimeter of the thigh to ensure there’s no leaking or tightness. 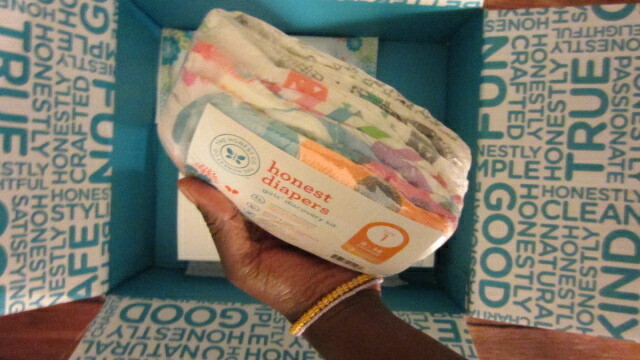 I received a sample box from Honest that I will be blogging about that also contains their diapers and some other goodies.